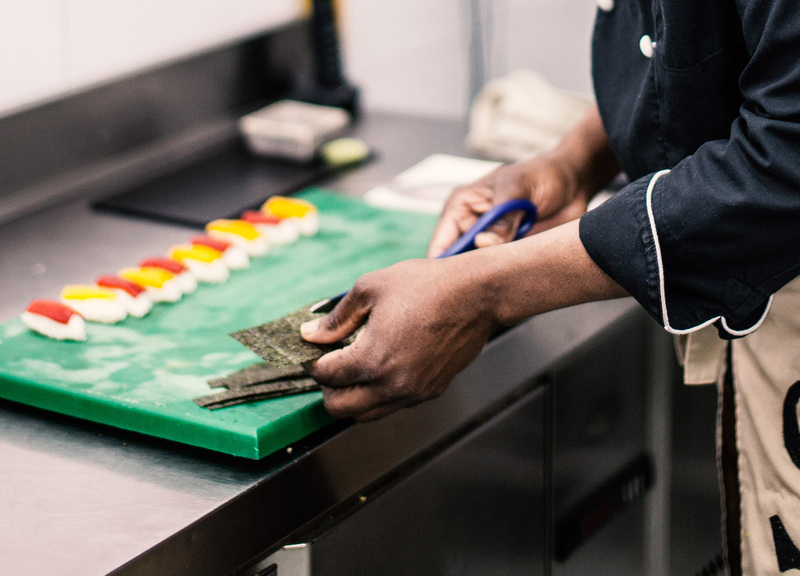 Serge Aime Kouakou has been working as a chef for the past 15 years. Coming originally from Ivory Coast and having trained in London, he now has a restaurant in Almeria so he is adapting to Spanish preferences. His personal ambition is to encourage more people to eat and enjoy vegetables.